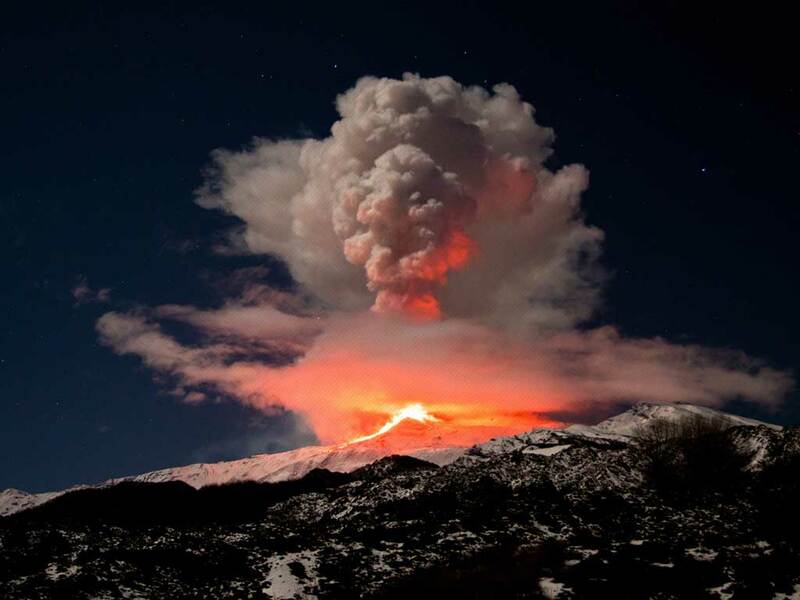 Bocca Nuova continues to show strombolian activity! Please remember it is forbidden and risky to go to the top. Contact alpin guides for a tour around eruption zone. Foto courtesy by Etna Walk. Since few days Bocca Nuova shows strombolian activity. Even yesterday evening it was possible to see red shining above the top. Etna Walk went up to discover if it was possible to see anything and… watch another Etna Walk adventure!